This gallery is composed of projects ranging from social media campaigns , and print marketing material all the way to screen prints . No job is too big when it comes to creating a work of art that can make or break your companies image! The power of artwork through all mediums can help insure success by standing out among your competition. We were entrusted with producing the AYSO x SCORE Sports "United By The Uniform" promo video. The final product showcases the company's outlook, vision and hard work involved in crafting sports gear that can withstand the test of time. 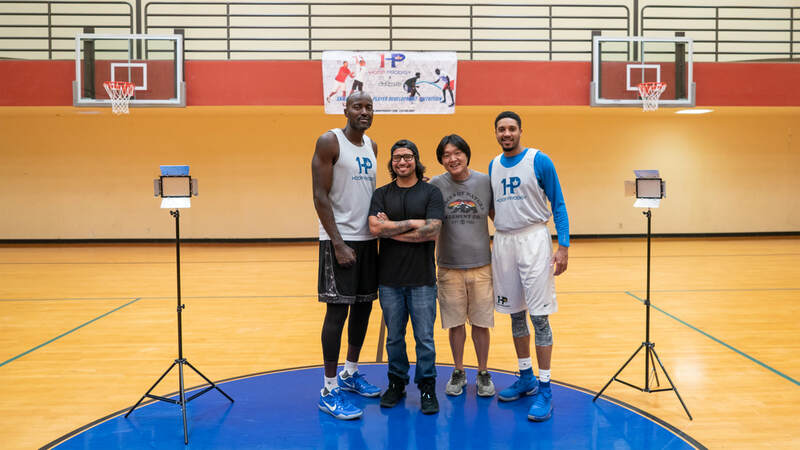 We were able to work along side two well known NBA Trainers here in LA in collaboration with Yasuto Sports to film for a piece of basketball training software. The footage is taken and implemented into a digital platform that help improve players mental reaction times. This project was shot over a 5 month span and from start to finish was an amazing experience. As The Graphic designer for Ziba Wood Eyewear i was able to work closely with the marketing team in a corporate environment to pursue multiple campaign strategies furthering the Eco-friendly brand's image and presence. "Ziba Wood crafts every pair of wood sunglasses with a seaside spirit that stays true to our Newport Beach, California, location. Encapsulating the rugged individualism and Wild West attitude that California was founded upon, each pair of handmade sunglasses sets its wearer apart from the crowd. The natural swirls and rings of the timber used in Ziba Wood eyewear frames mean each pair of glasses is as unique as its wearer’s fingerprint".